PTSuks Uncanny World: Video - Turret Anthem (megadub) The GREATEST Portal Tribute To Date! Video - Turret Anthem (megadub) The GREATEST Portal Tribute To Date! Over on the steam community, which you can find the original info here, a few guys made a song, which you can get from soundcloud here, and made up this awesome video using the portal assets in the steam's source film maker. 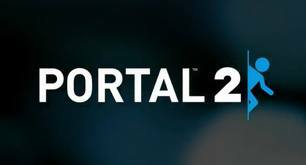 Behold the portal goodness!